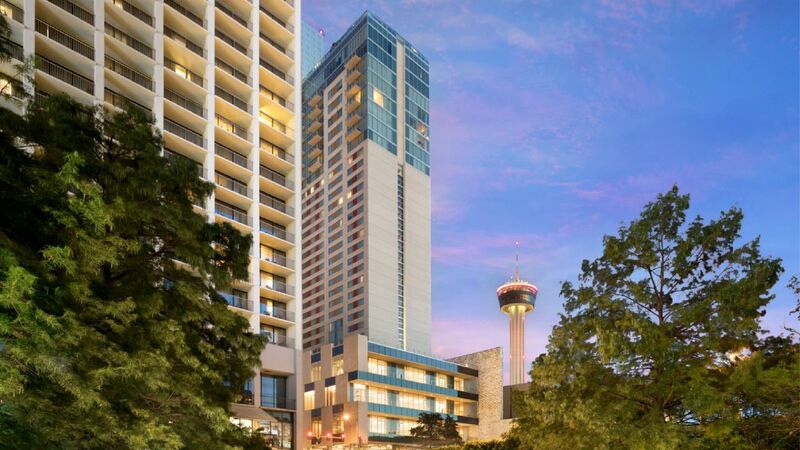 It doesn’t get more central than this during your stay at Grand Hyatt San Antonio. Our hotel sits in the heart of the city’s historic downtown, mere steps from the River Walk, along with top restaurants, bars, and museums. For convenient arrivals and departures, San Antonio International Airport is just 9 miles away, and the San Antonio Station is a short walk from our hotel.